100%Vegan, shampoo bar. Made with all natural & organic ingredients to nourish hair. Gentle enough to use every day. The lather is incredible, without the chemicals & damage. 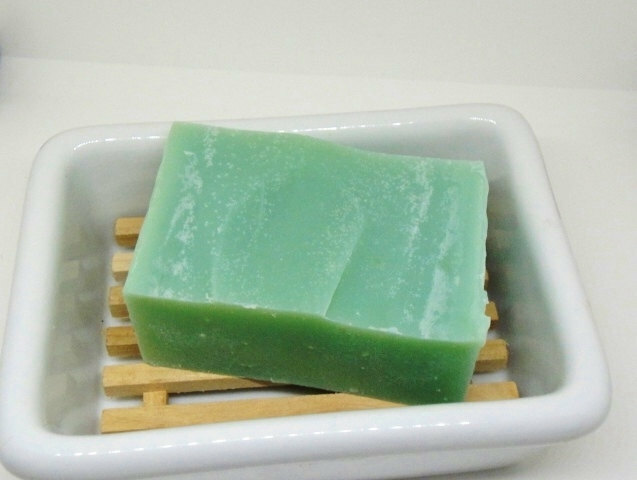 The bar is long lasting, leaves hair & scalp clean & refreshed with zero buildup. And it’s completely natural! Scent is celestial waters. I personally use this shampoo, I do not use any type of conditioner…but totally up to you. Free of harsh chemicals, synthetic dyes, preservatives. This entry was posted in natural handmade soaps and tagged hair care, handmade shampoo bar, handmade shampoo soap, natural hair products, shampoo bar, soap shampoo.